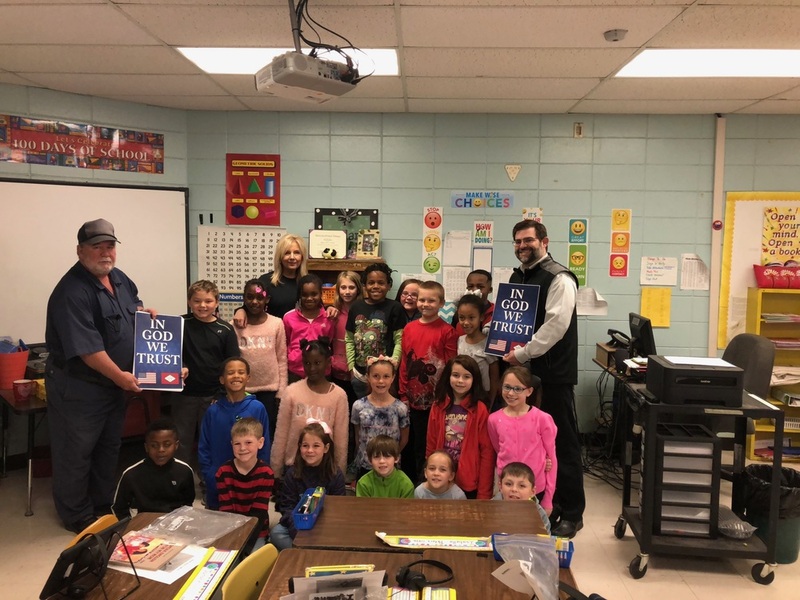 We want to say a special Thank You to Jeff and Jannie Lowery and Arkansas Representative, Chris Richey, for donating 30 "In God we Trust" framed posters. A poster will be displayed in each elementary classroom. Thank you from all of us at Barton Elementary! !